When you are moving every 4 months, what is home? When you are away from your culture, what is home? When the people you mingle with are all expatriates, what is home? Or in other words: When you are a Euroculturer, what is home? We wanted to know and set out on a tour in three homes of Euroculturers. We saw how they lived, what home means to them and what their dream homes would be. Come along and meet Radostina, George and Jorick in their homes! What is home to you? Is it nicer to be at home or somewhere else? Were you ever close to homelessness when moving to a new Euroculture city? Who can feel at home in Europe? We’d love to hear about your views on home, check out the commentary field here and on Facebook! Helen is from Germany and studied BA History and Gender Studies. She studied Euroculture in the University of Göttingen and Uppsala University, and did an internship in the PR department of the German-Swedish Chamber of Commerce. 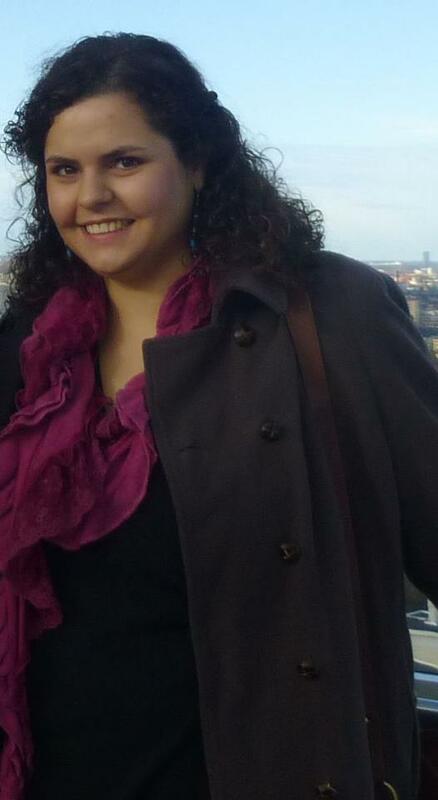 She is currently in Uppsala for MA thesis and is looking forward to her Summer job in Stockholm. Her passion is to dive deep into the Swedish-German relationship and deconstruct the German über-idyllic image of Sweden. Her interests are film, literature, Liechtenstein, the Eurovision Song Contest (and not ashamed to admit it), and everything printed – even TV magazines. She’s also fascinated with communication, marketing and commercials, socio-cultural trends and psychological phenomena. And of course, her interests include the Swedish Royal Family (she will never forgive Jonas Bergström for what he did).